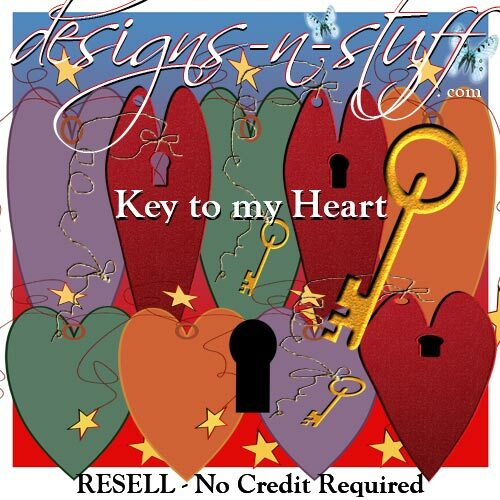 Key to my Heart - Resell [Commercial Use & Resell Graphics] - It's Free! 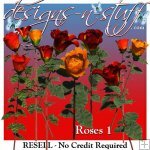 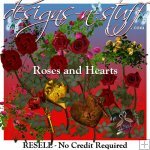 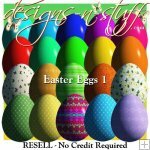 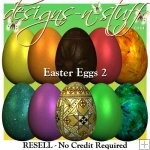 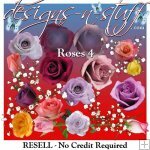 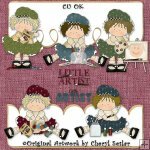 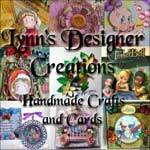 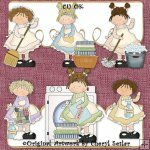 : designs-n-stuff, Commercial Use Clipart Graphics and eBooks instant downloads for all your Scrapbooking and card creating needs. 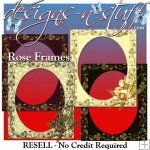 14 large png files in total (transparent backgrounds). 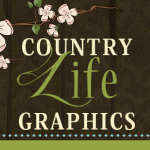 350dpi, ranging from 1400 - 4000 pixels.